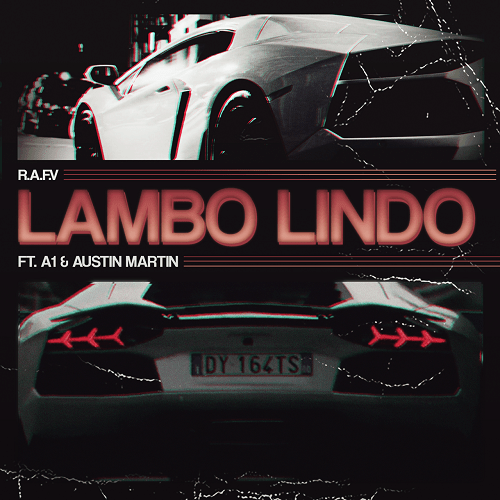 20 year old Peruvian Rapper/Singer R.A.F.V teams up with Recording Artist A1 and super producer/artist Austin Martin to deliver a brand new Super Hot Record “Lambo Lindo” right in time for the summer! R.A.F.V reaches into his latin roots with this one. The songs starts with R.A.F.V’s ear catching Spanish lyrics, along with A1’s catchy word play and Austin Martin’s mesmerizing hook & hard hitting 808 track, which bring this song all together.